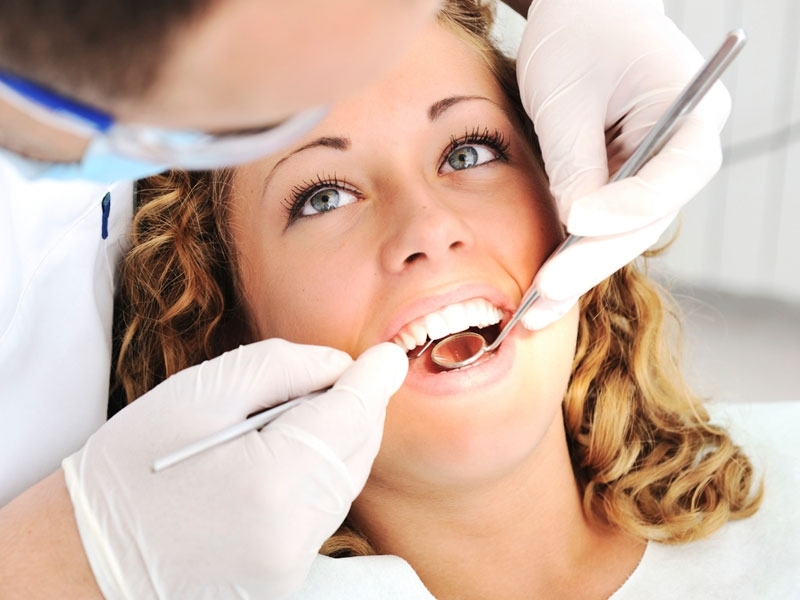 Dental fillings are a great way to quickly and affordably repair small tooth imperfections and cavities. We use bonded fillings instead of traditional silver amalgam fillings since bonded fillings blend more naturally. These fillings are are made of a composite resin that's similar in colour to a patient's teeth. Fillings are used for instances of decay in a tooth, also called cavities. If you have a cavity, and want to visit our office, please call us today!